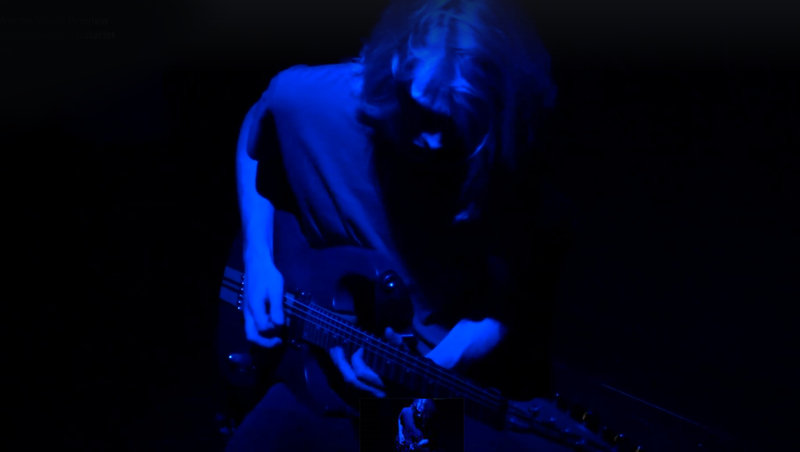 One to watch, Joel is an accomplished Classical Guitarist (Grade 8 ABRSM at 14 years of age) who turned his main focus to Electric Guitar covering all styles from Blues to Shredding. Already a veteran of the live music scene in the North West, Joel commenced a Music Degree at Liverpool University before taking a Scholarship at Berklee College, Boston. With 2 Albums already to his credit – Weird Space and Octorock – Joel has also produced a number of Cassidy Guitar Demos including this one featured on the Axeman Series page. Keep an eye on Joel’s facebook page for latest developments – there are guaranteed to be plenty over the next few months. You can buy / download all of Joel’s album releases here.